Item # 306004 Stash Points: 4,495 (?) This is the number of points you get in The Zumiez Stash for purchasing this item. Stash points are redeemable for exclusive rewards only available to Zumiez Stash members. To redeem your points check out the rewards catalog on thestash.zumiez.com. 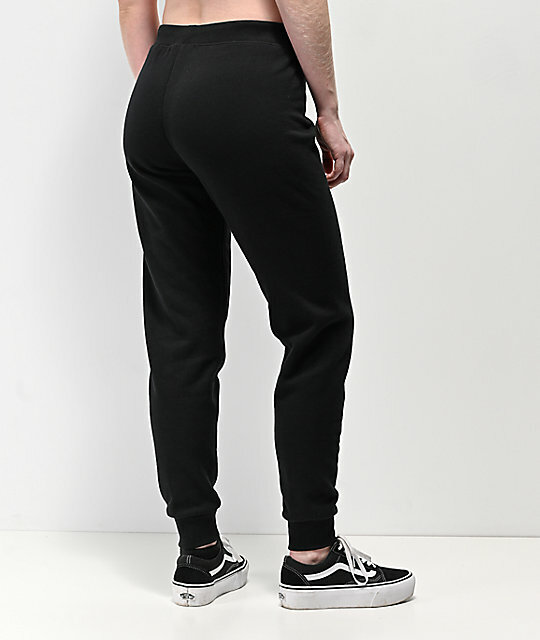 Simple, clean and comfy, the Funnier Times sweatpants are perfect for the ultimate casual day. 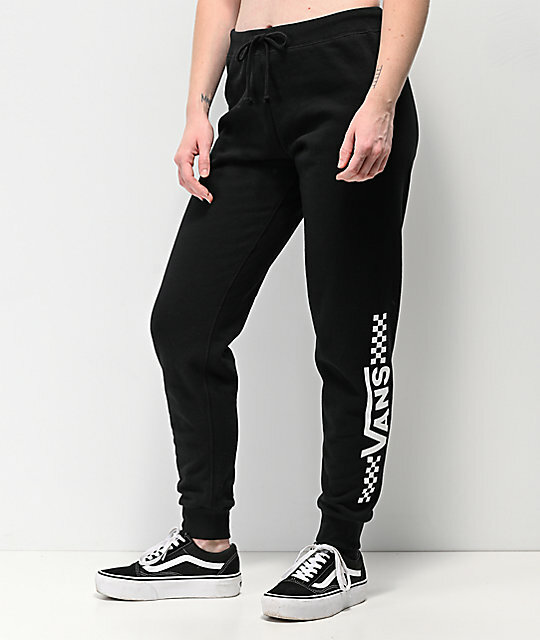 These black sweatpants feature white checkerboard print accompanied by the Vans name printed on the outer left leg. Finished with a super soft fleece lining and designed with a loose fit, these sweats will spoil you for days to come. 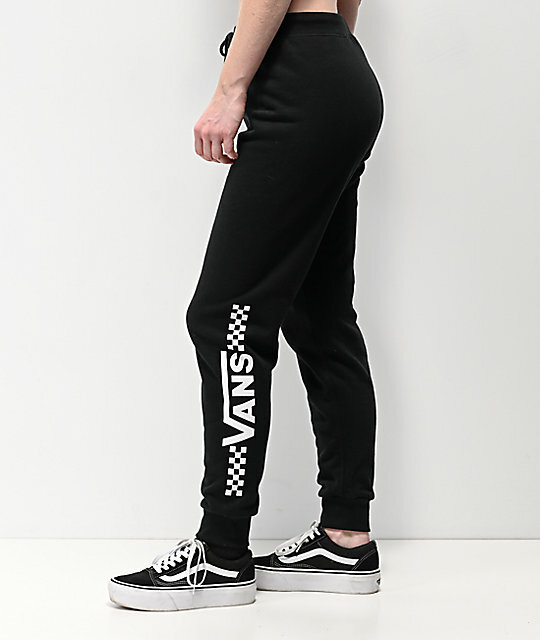 Funnier Times Black Sweatpants from Vans. 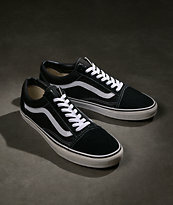 Black colorway with a screen printed checkerboard pattern on the left outer leg.